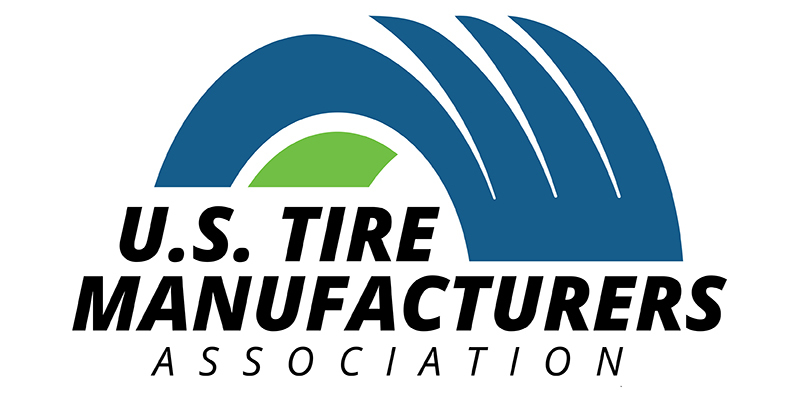 The U.S. Tire Manufacturers Association (USTMA) Board of Directors adjourned its spring meeting in Washington, D.C. Monday, where it unanimously elected four new members to its board. Samuel Choi, CEO and president of Kumho Tires USA; Marco Crola, chairman and CEO of Pirelli Tire North America; Don Bunn, president and CEO of Toyo Tire North America Manufacturing Inc.; and Tom Lehner, vice president of government affairs for Bridgestone Americas, Inc. will all serve three-year terms effective immediately. 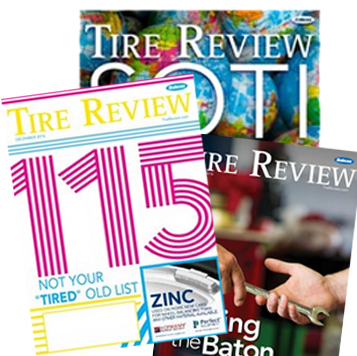 Don Bunn, president and CEO of Toyo Tire North America Manufacturing, Inc., has spent more than 40 years in the tire industry, including working in tire development and manufacturing. Prior to his current appointment in January 2018, he served as president of TNA, a position he held since 2015. Bunn joined Toyo Tires in 2005 as director of technical services. He is a graduate of the University of Dayton. 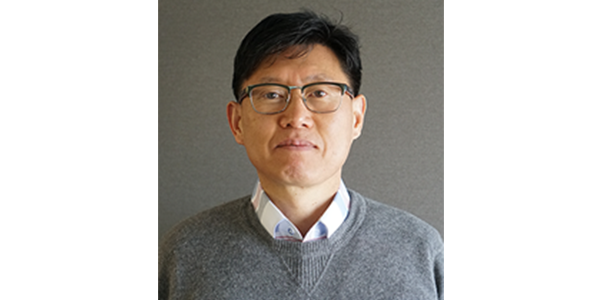 Samuel Choi, CEO and president of Kumho Tire USA, Inc., has worked in the tire industry with Kumho Tire for more than 28 years and has held leadership positions in Korea, the Middle East and Europe with a specific focus on the French market. Immediately prior to his current position, Choi was president of Kumho Mexico overseeing the quality and safety of products, services and solutions. 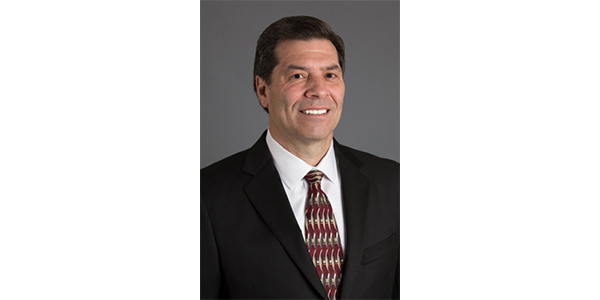 Marco Crola, chairman and CEO of Pirelli Tire North America, began his career as regional manager for water treatment products with the Boston-Grace Group. He then worked for 16 years with the General Electric Group. In 2001, he joined the Fiat Group where for the first two years he was managing director of Fenice and TeleClient, part of Business Solutions, and from 2003 senior vice president Sales Europe for Fiat Automotive. 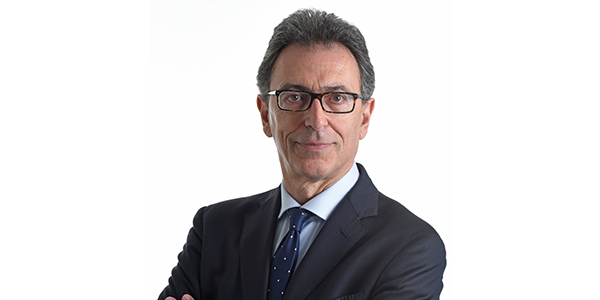 In 2005, he rejoined the GE Group in Nuovo Pignone as director, Middle East Operations in the oil and gas business. Prior to assuming this role at Pirelli’s North American arm, he was senior vice president of global OE and prestige business for Pirelli & C. SpA. Tom Lehner, vice president, Government Affairs, Bridgestone Americas, Inc.
Tom Lehner, vice president of government affairs at Bridgestone Americas, Inc., is a government and industry affairs executive with a record of leadership working with elected officials, companies and trade associations in addressing challenging and complex issues. Prior to joining Bridgestone, Lehner served as vice president of public policy for the Motor & Equipment Manufacturers Association (MEMA). Previously, he was vice president for Toyota, where he led the Washington, D.C. office. Tom was also a director at the Business Roundtable, working with CEOs of the nation’s largest corporations on issues of corporate governance, legal reform and the Partnership for Disaster Response. 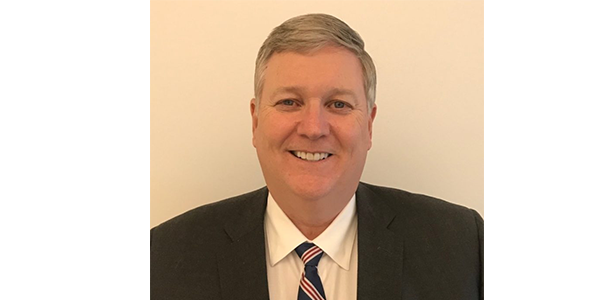 Lehner began government service at the local and state levels, and in Washington D.C., his experience includes working for six U.S. senators, including chief of staff to Senator Charles S. Robb of Virginia.